To celebrate the launch of the new Fitbit Versa Lite smartwatch, Fitbit is turning up the colour at an exclusive, one-day-only event at Protein Studios, Shoreditch on Thursday 11th April. With four x 15 minute power workout sessions led by our expert PTs, London Fitness Guy and Paleta CalmQuality, who ensure there is something for everyone. Every session is held in their unique Colour Works studio, flooded with colour for a truly immersive sensory experience. 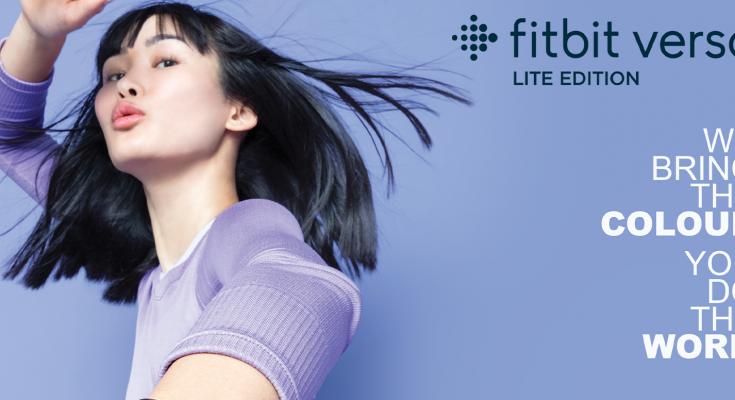 Sign up on Event Brite for your session at Fitbit Colour Works.